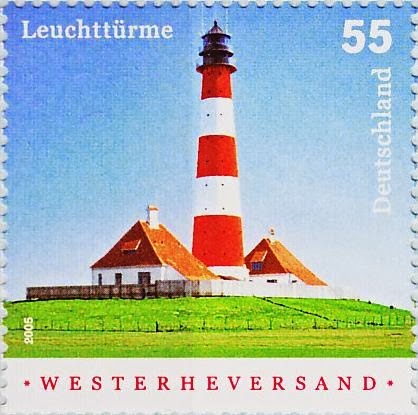 List of Stamps with Lighthouses. 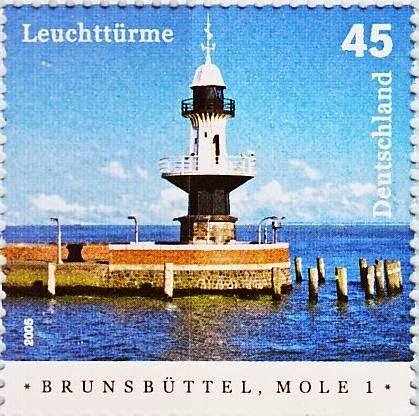 Complete: I posted all the issues that I know from that country. If something is missing, please contact me and I will add it. Incomplete - Adding: The list of issues is complete. I am in the process of add images and technical data. Incomplete: Issues and Technical Data could be missing. I am collecting data. Feel free to add information.